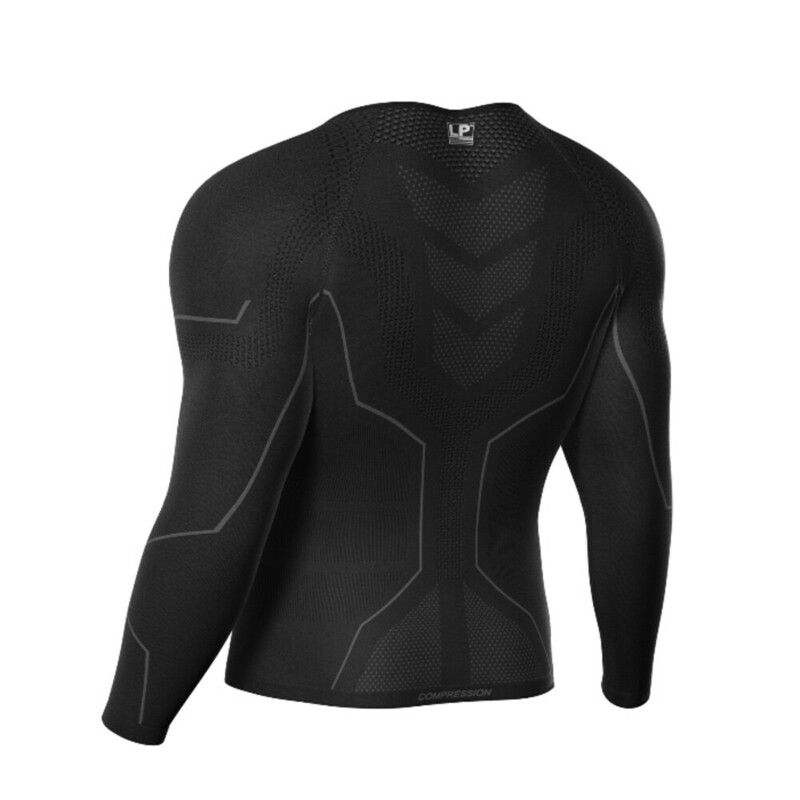 The ARM-2401-M air compression long sleeve men's top/functional shirt from the LP Support Air-Series is made of breathable high-tech fabrics. 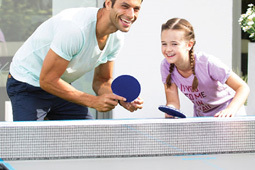 With the help of these materials, the modern sports top transports moisture and offers you optimum comfort during any sports activity, whether in training or competition. The men's compression shirt wicks sweat away, provides optimal moisture, stores heat and keeps the skin dry. The "Target-Compression-System" increases the physical performance of the upper body musculature while supporting and optimizing a variety of motion sequences (cast, impact, pull, squeeze). 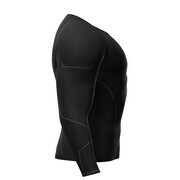 The long-sleeved Air-Series function stop maximises strength and endurance of the abdominal, back and shoulder muscles. The integrated 'Power Band System' and the '3D Diamond Web System' stabilise specific muscle groups and joints of the male body. These modern systems extend from both sides of the waist to the centre of the spine and continue over parts of the shoulders. 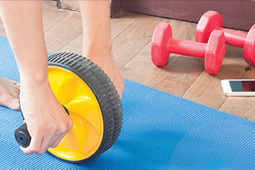 This strengthens the core muscles and actively supports stressed muscles. The optimised fit of the ARM-2401-M functional shirt perfectly adapts to the anatomical conditions of a man's body, ideal support with every workout. The top prevents rapid fatigue and reduces the risk of swelling. 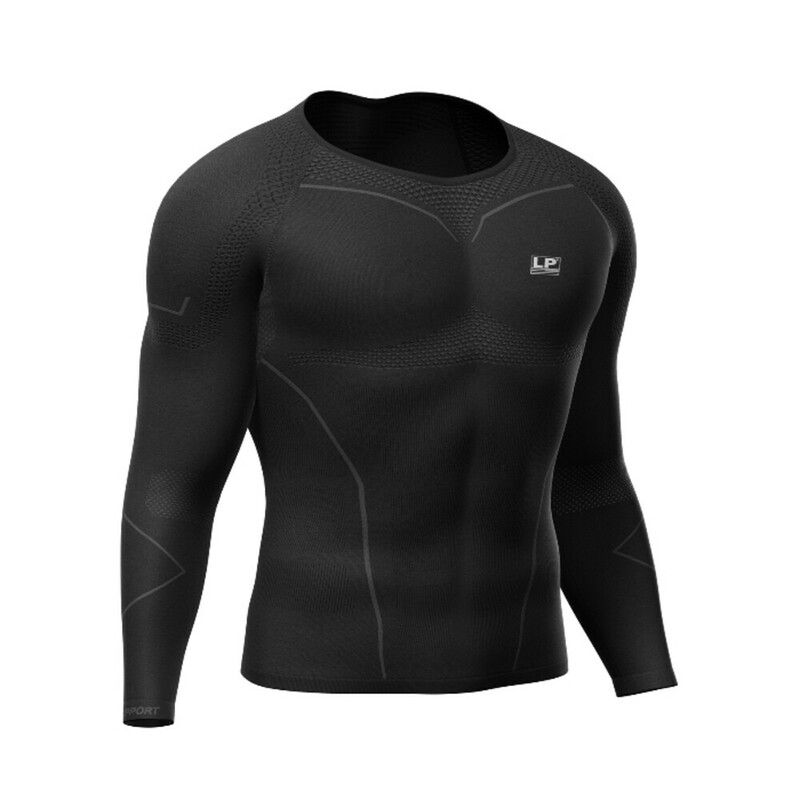 The additional compression effect promotes blood circulation, supports regeneration and can improve performance.The ARM-2401-M air compression long sleeve men's top/functional shirt from the LP Support Air-Series is made of breathable high-tech fabrics. 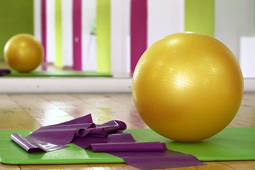 With the help of these materials, the modern sports top transports moisture and offers you optimum comfort during any sports activity, whether in training or competition. The optimised fit of the ARM-2401-M functional shirt perfectly adapts to the anatomical conditions of a man's body, ideal support with every workout. The top prevents rapid fatigue and reduces the risk of swelling. 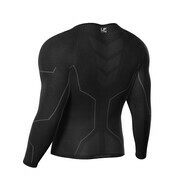 The additional compression effect promotes blood circulation, supports regeneration and can improve performance.